We strive to be innovative not only in our care but in how we run our office. We hope to be virtually paperless providers. We encourage patients to use technology to streamline and improve their care and overall experience. Our Patient Portal can send appointment reminders via text, email or telephone. We send billing statements electronically. Our portal allows patients to complete assessments on-line. This helps our team improve care and track outcomes. Our goal is to use an evidence-based approach to not only address specific concerns, but to evaluate and celebrate improvements. We believe it is important to provide a relaxed, soothing atmosphere to our clients. 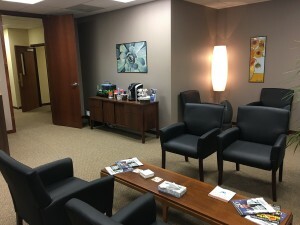 We offer a variety of complimentary beverages in our waiting room. We hope visits to our office feel more spa like than clinical. Patient’s privacy is a top priority. 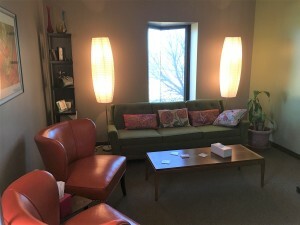 Our goal is to provide an environment that normalizes mental health and substance use treatment, while appreciating some patient’s desire for anonymity.